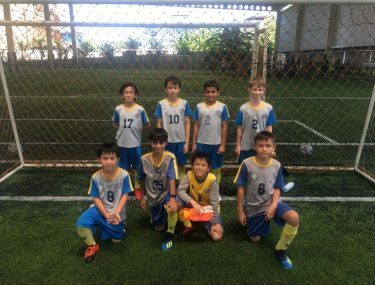 What an amazing term we have had at Bangkok Prep Primary! I would like to thank everyone in the community who have all played a part in its success and enjoyment. I particularly want to thank the staff @53. When I say staff, I do not just mean our teachers, who I am always thanking for going beyond expectations on a daily basis. I also want to thank all the other members of staff who work just as hard, every day, to ensure the school is what it is, a huge success and an absolute pleasure to be involved with. This includes cleaners, ground staff, maintenance, IT, all kinds of admin staff, including Khun Toom, who is our amazing Primary Coordinator and the Primary Leadership team, who are priceless. 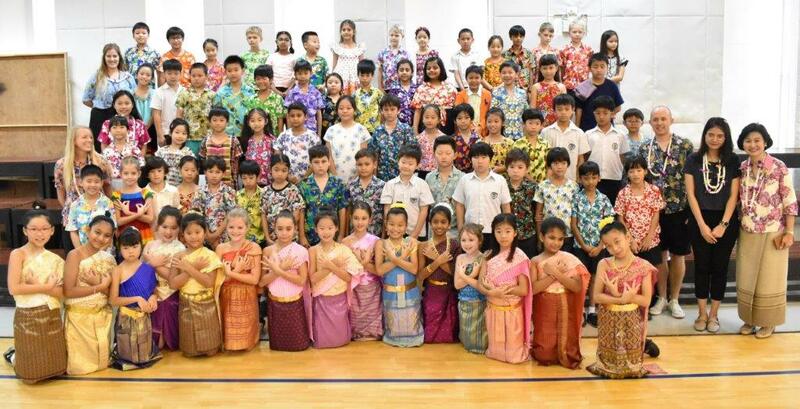 To finish off this superb term we had a fantastic Spring Fair last week and today we finalised the term with a wonderful Songkran Ceremony and an amazing performance from Year 6! While I am thanking everyone, I want to acknowledge all the parents who have attended all the Parent Forums, which have only confirmed and highlighted how proud I am to be part of the Bangkok Prep Community. All the Parent Forums, without exception, have been a huge pleasure to host as I received so many positive comments and great ideas. 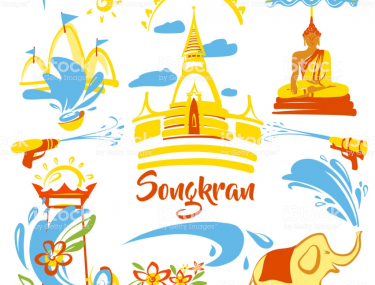 Finally, I hope you all have a wonderful Songkran holiday and do remember to comeback on Monday 22nd April ready for our Summer Term. Most importantly, I want to remind everyone of the danger involved on roads everywhere and to take the utmost care when travelling in and around Bangkok. 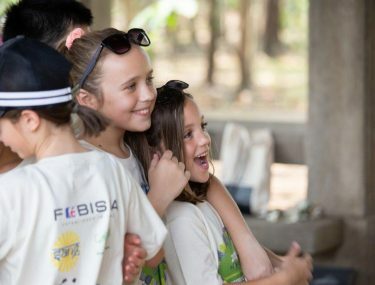 Please make sure you look after yourselves and enjoy every minute of every day of the Songkran holiday!